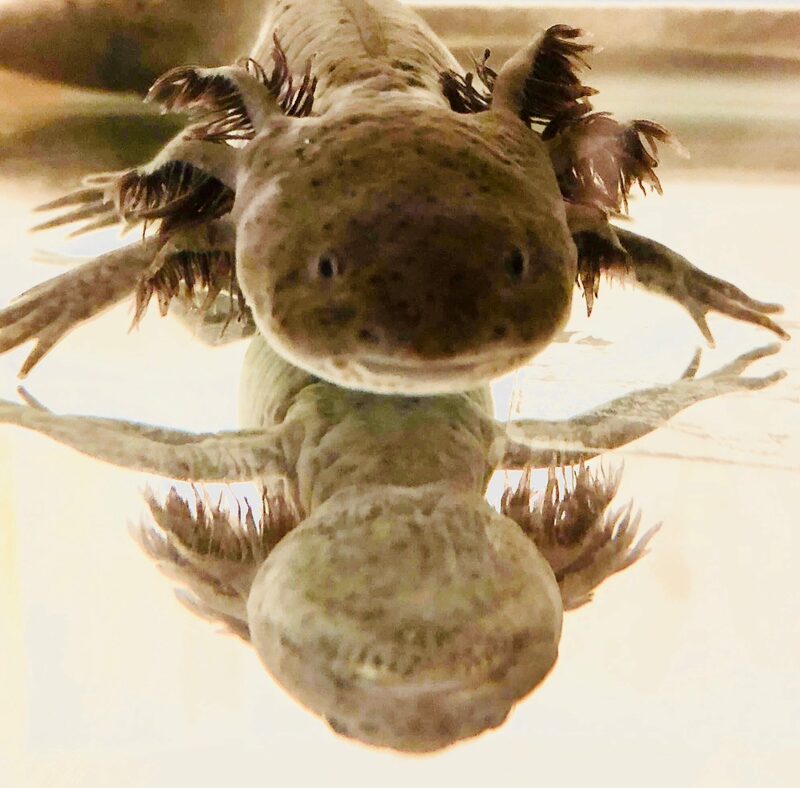 This is the journal of Bob, the Axolotl, a Mexican Walking Salamander. Bob chronicles his life in this journal showing us what it’s like to live with his human mom, dad and sibling along with non-human siblings—one dog, two cats, three budgies, four chickens, a green-cheeked conure and countless other axolotl. Super Smash Bros came out today. Eli got it as an early Christmas present from Umma. The download completes at midnight. And so the bargaining began between Eli and mom. Can I wake up at midnight to play? Can I wake up at five and play? When can I wake up to play my new game? 6:00 am as usual. It’s still a school day. Can I wake up at 5:30? You can. But you have first brush your teeth, eat breakfast, put on clothes before you play. Mom, all these restrictions are giving me a headache. Can you just trust me to do the right thing? Hmmmm… yes. That sounds like a great idea. Eli got up at 3:00 am, played for about forty five minutes and then went back to sleep. Trust. It creates peace and self-regulation.